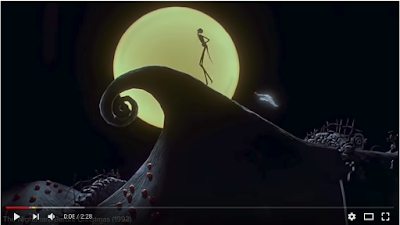 Stop motion animation, as we argued in a previous post, is a cinematographic technique that consists of animating a set of static pictures or objects through placing them in separate frames then combining them together in a sequential way to give the appearance of movement. The basic process of ‘of animation involves taking a photograph of your objects or characters, moving them slightly, and taking another photograph. When you play back the images consecutively, the objects or characters appear to move on their own.’ Watch this video from Mashable to learn more about stop motion animation and how it works. Stop motion animation used to be a hard task that was usually the preserve of seasoned graphic designers. It is no longer the case. You can design your stop motion clip within few minutes and all you need is an iOS phone with a camera, objects to use in your clip and an animation app. In today’s post, we are sharing with you an updated list of what we think are some of the best stop motion animation apps out there. Check them out and share with us if you have other suggestions to add to the list.